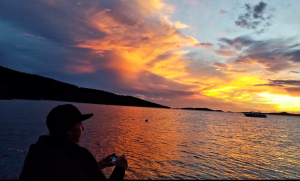 CAPTAINED BY JOHN HALE AND CREWED BY HIS WIFE MICHELLE, S/V SECOND CHANCE WILL PICK UP GUESTS OF “STRINGS, SAILS, AND SUNSETS” AT THE NATIONAL PARK DOCK IN DOWNTOWN CRUZ BAY AT 5:15PM. WHILE YOU ENJOY COCKTAILS AND LIGHT SNACKS, THE BEAUTIFUL 38FT. 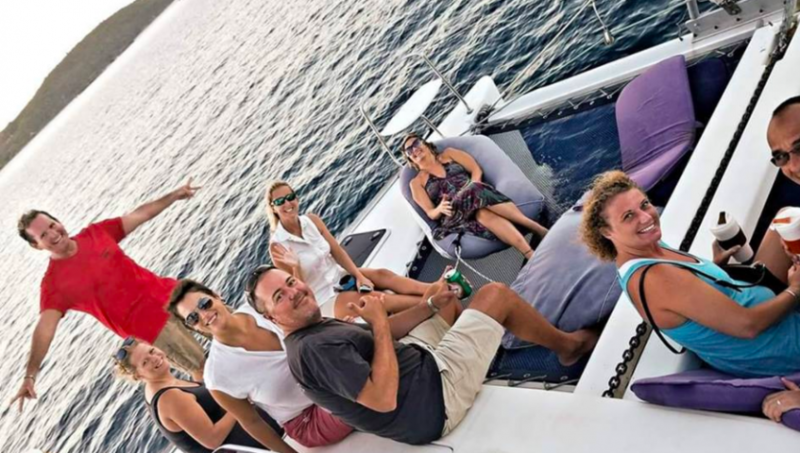 CATAMARAN WILL CRUISE TO AN IDEAL SPOT FOR SONGS, STORY-TELLING, AND A ST. JOHN SUNSET. 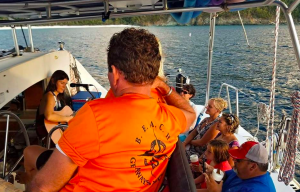 At $75pp you can enjoy cocktails, snacks, and a sunset on the water while I share my original songs and the stories behind them.